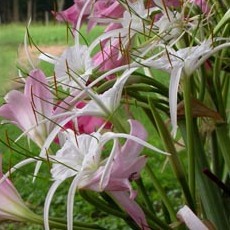 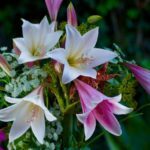 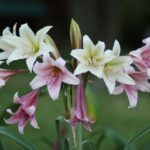 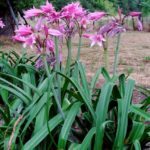 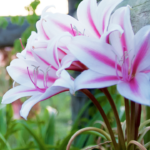 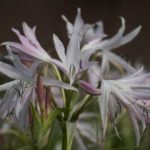 These crinum have been tested in gardens in the north; at least in Zone 6 and some in Zone 5. 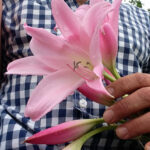 Of course selecting a warm micro climate can help but it’s not critical. 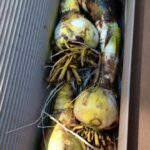 Good winter drainage is critical.